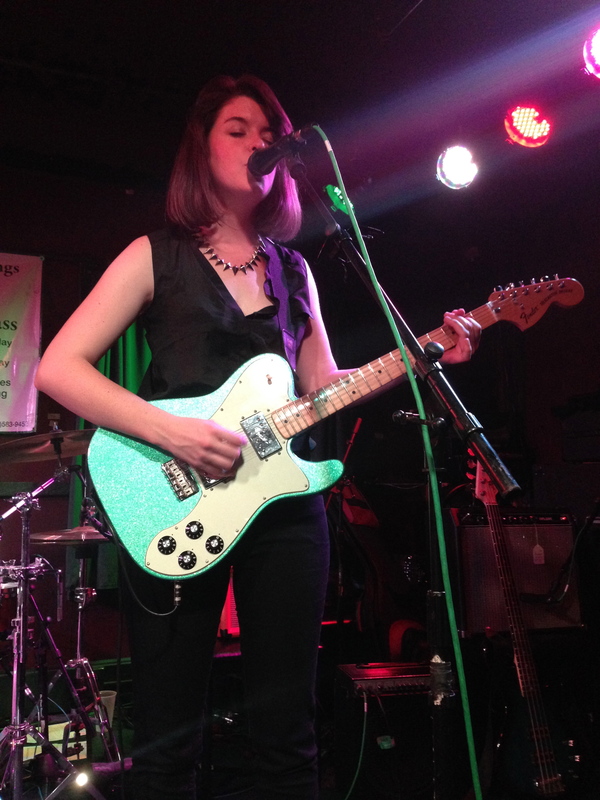 MaryLeigh killing it with the seafoam green guitar! 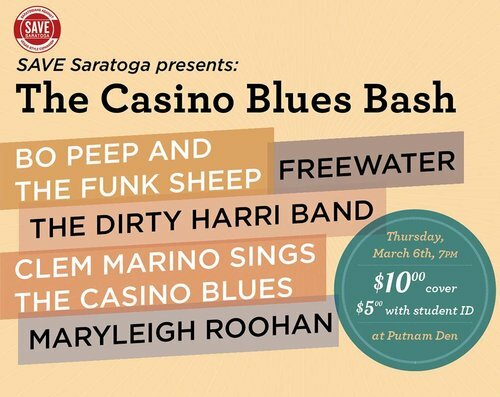 I first met Saratoga native and Skidmore alumna MaryLeigh Roohan ’13 three years ago as a bright-eyed freshman when one of my “friends,” a senior girl who bought my friends and me booze every week, tried to work for a time as an artist manager and promoter. She dragged me out to the Parting Glass over on Lake Ave to catch one of MaryLeigh’s sets with her band at the time, The Fauves. I don’t remember being particularly impressed. Sure, even then she belted killer vocals and played guitar pretty well, but her songs and arrangements never stuck with me. 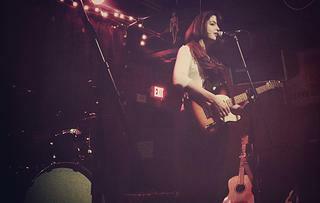 We shook hands briefly after her set, and she walked away and out of my musical life for two years.